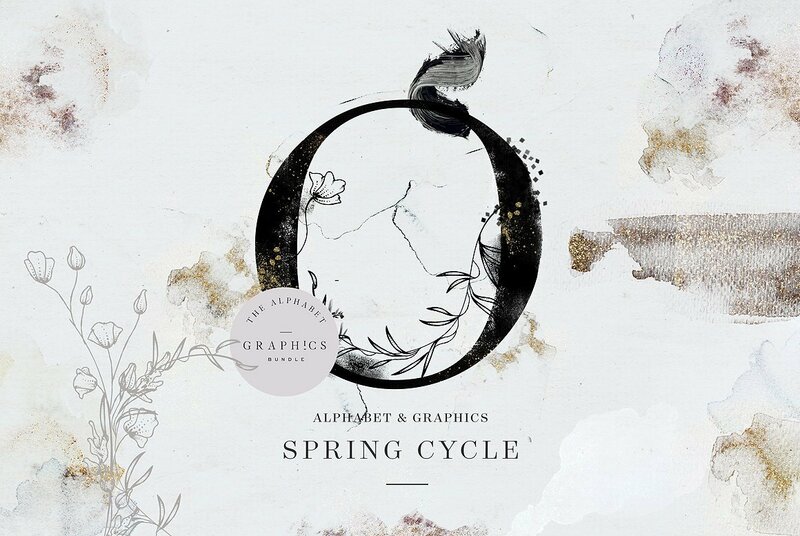 It is something about a cycle of spring. A dreamy and an elegant. A floral cloud with gold watercolor swashes. Everything to make wedding day a dreamy. 200+ .Elements hand drawn vector and watercolor graphic elements. Each element is an individual .eps or .png with transparent background. ✦ HOW CAN YOU OPEN AND EDIT THE FILES?